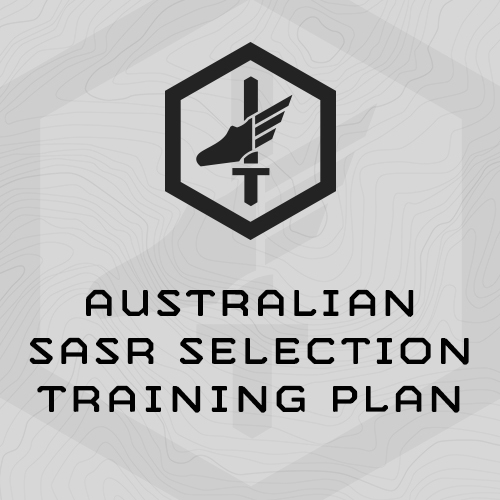 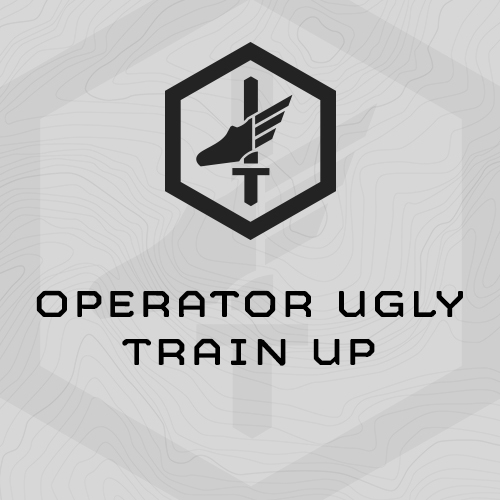 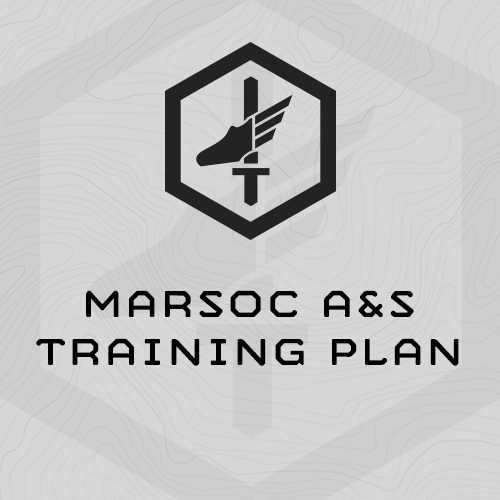 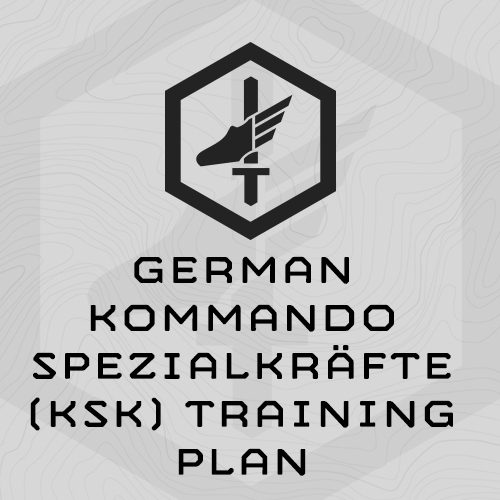 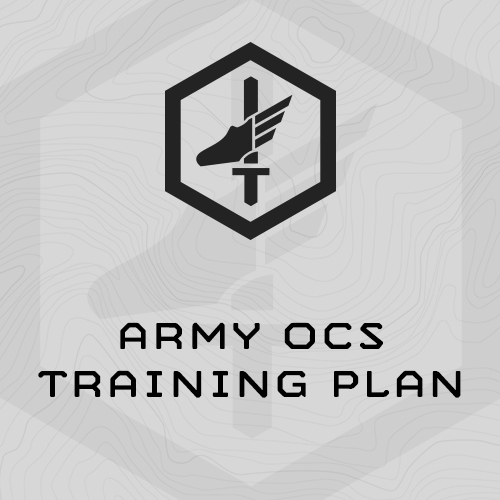 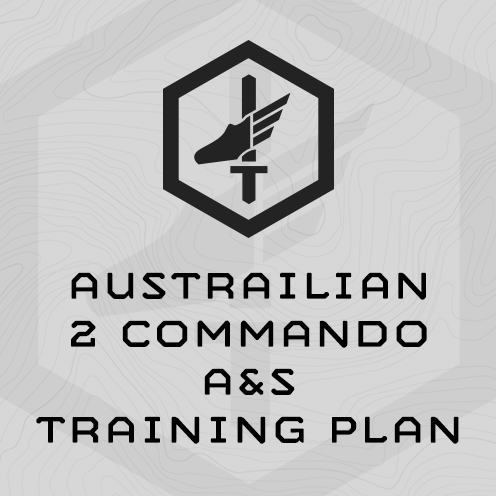 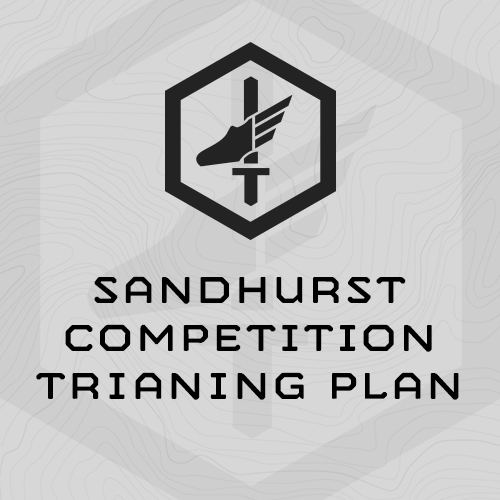 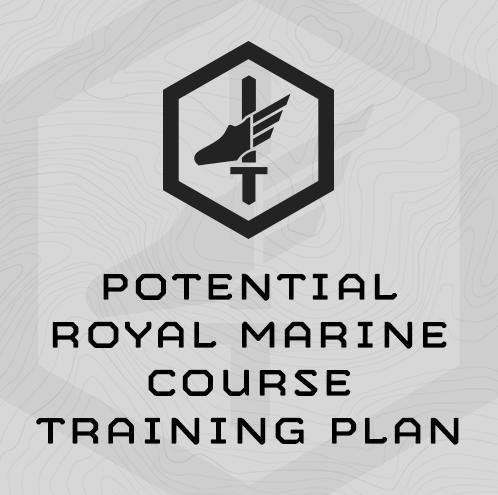 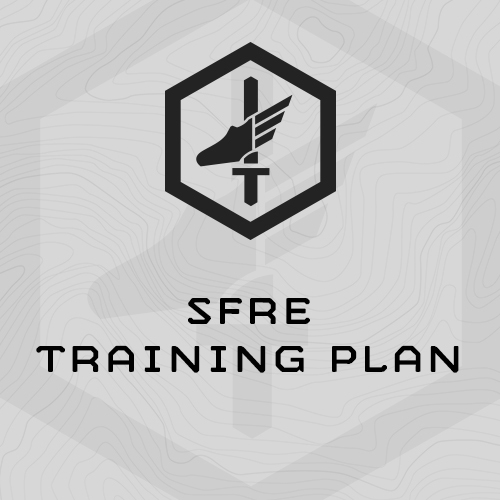 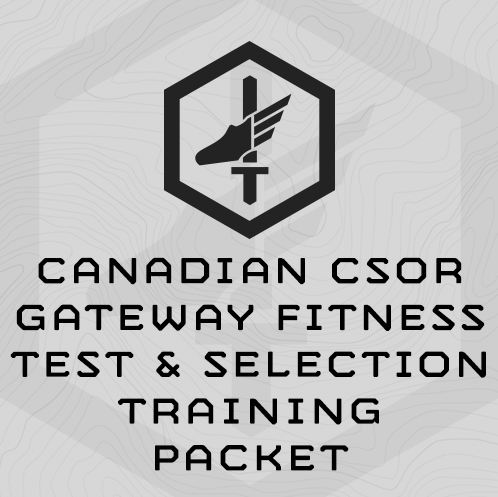 Intense, 8-Week Training Plan sport-specifically designed to prepare Australian military personnel for the 2 Commando Assessment and Selection. 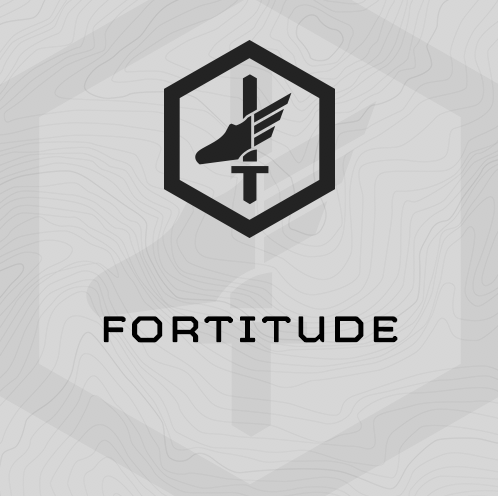 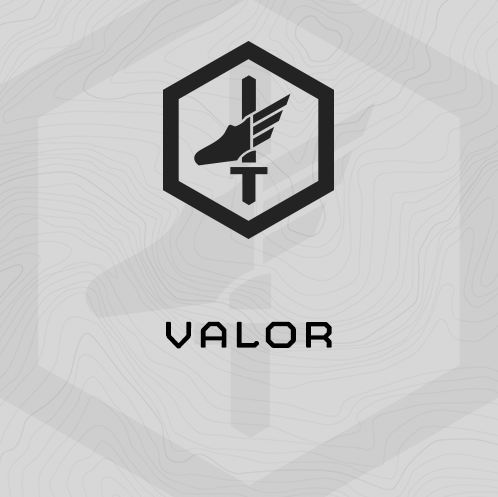 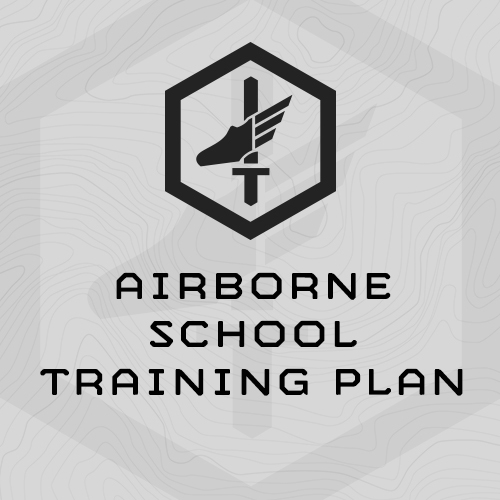 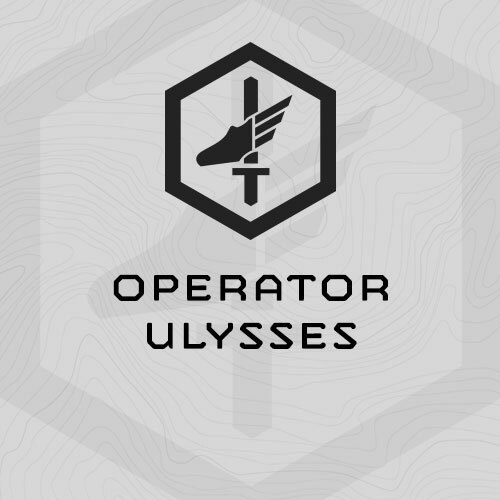 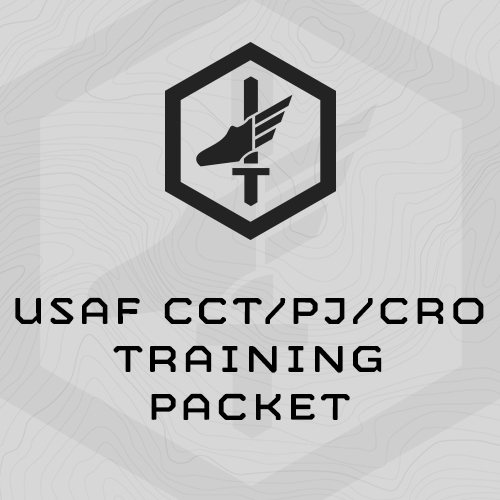 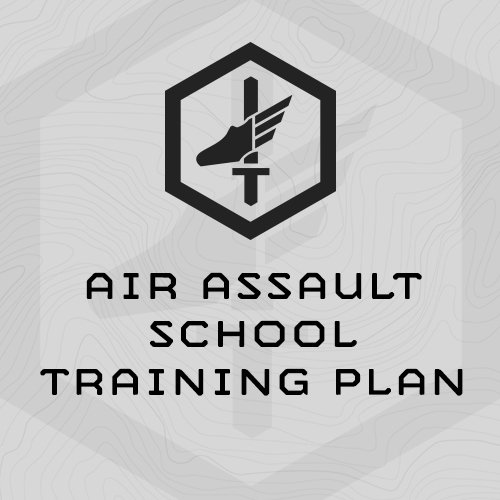 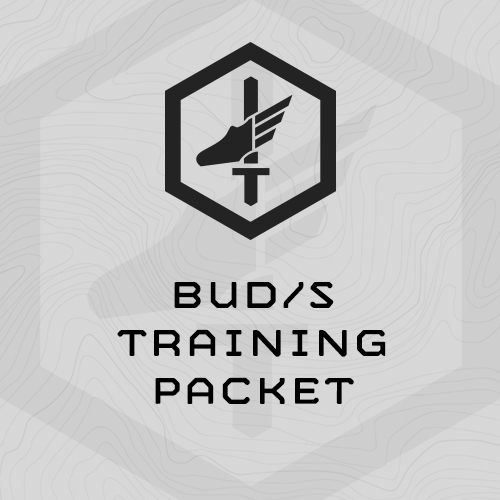 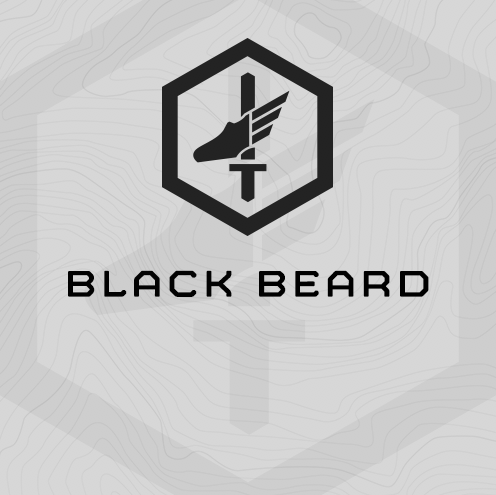 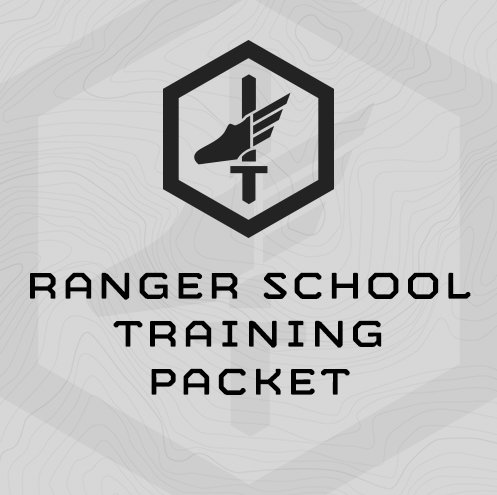 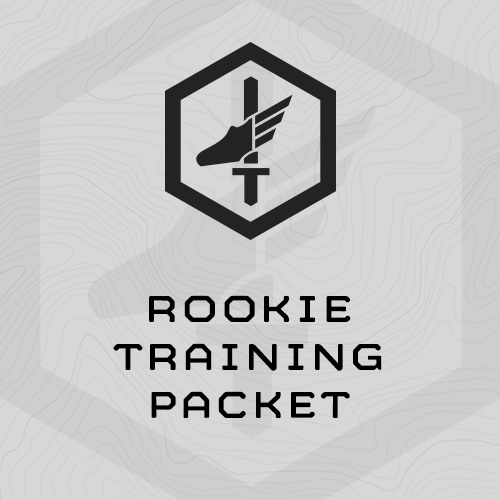 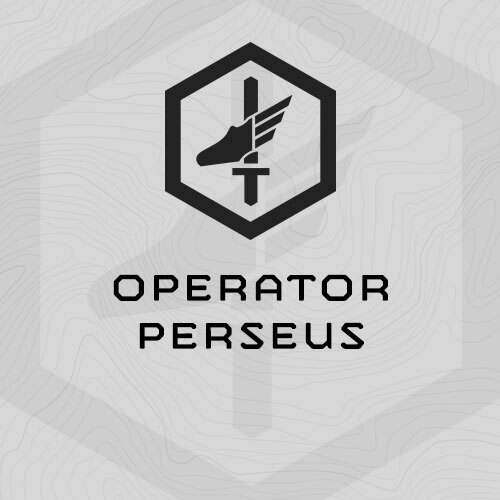 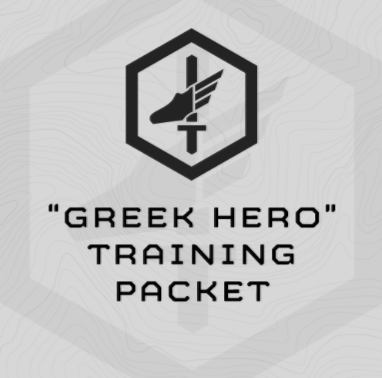 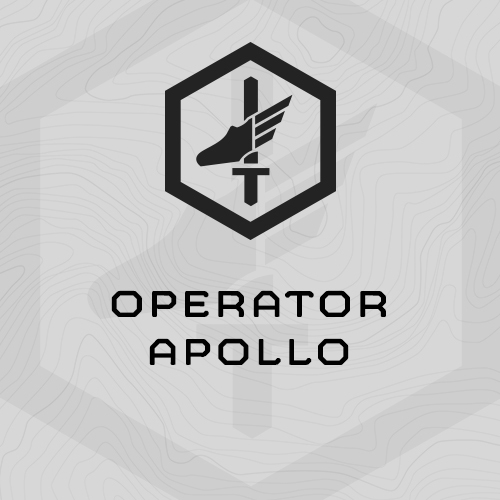 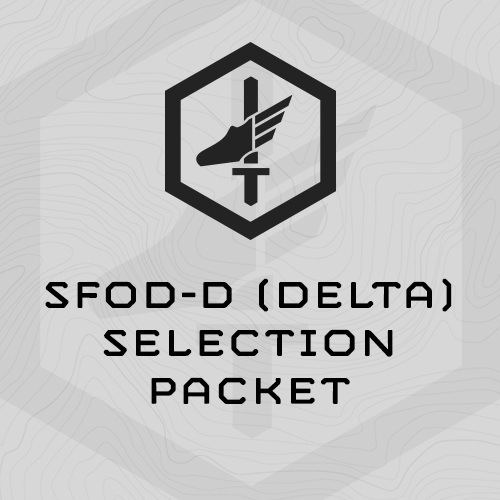 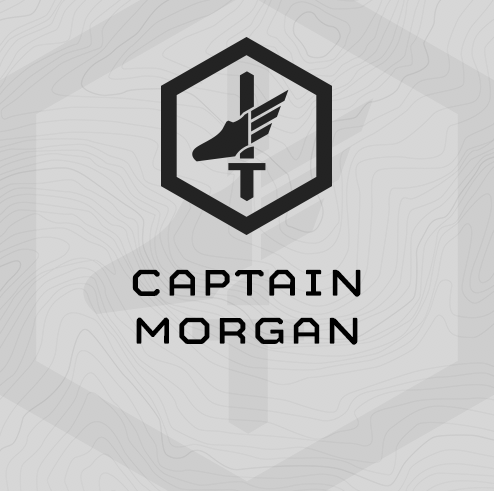 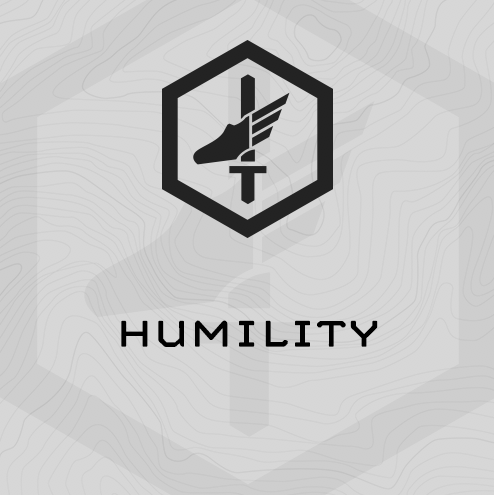 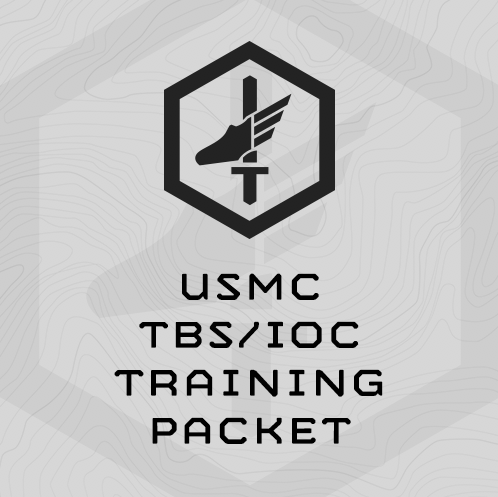 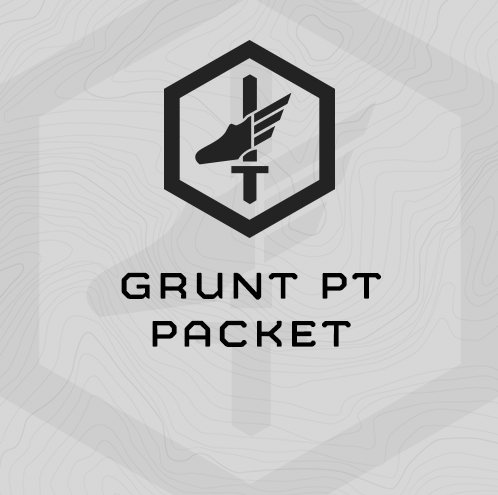 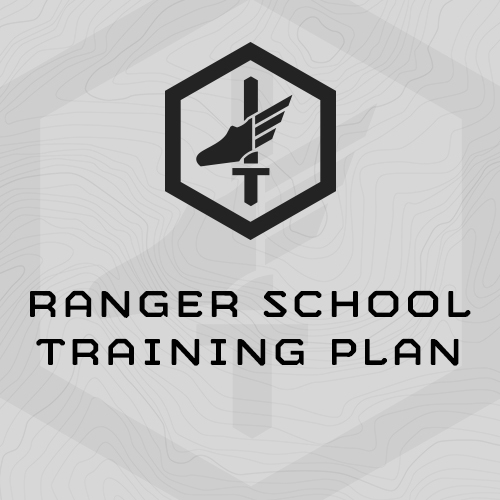 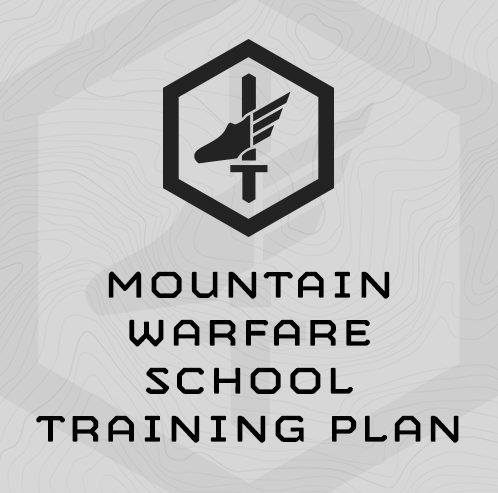 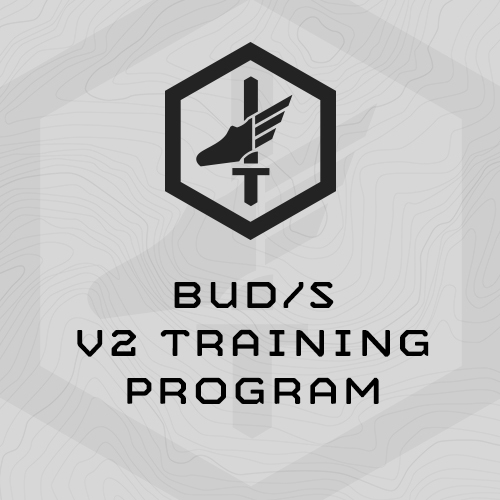 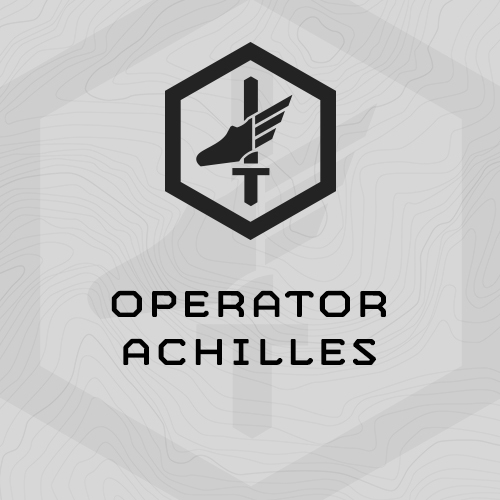 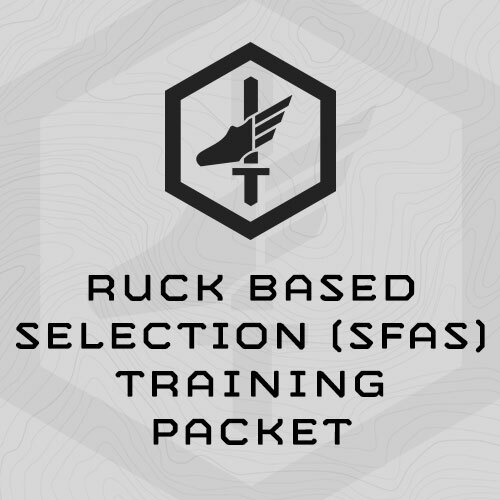 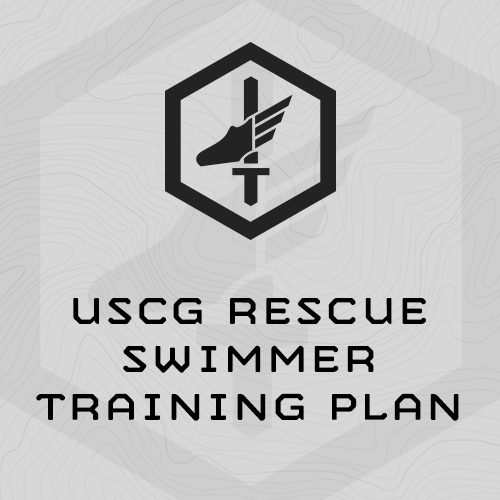 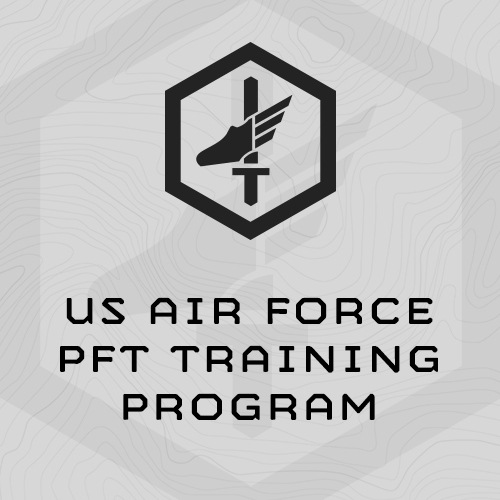 Includes rucking, running, work capacity hazing events, Rifle PT, swimming, swim PT, and, treading. 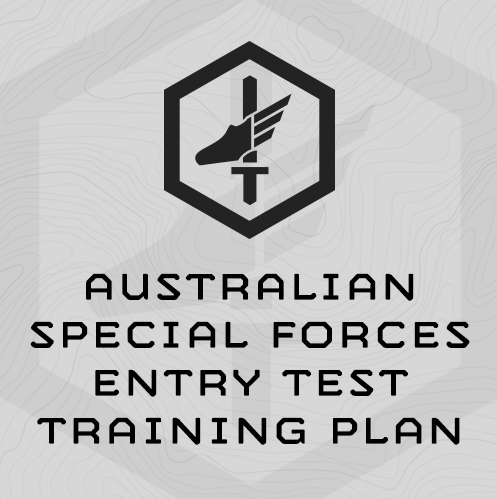 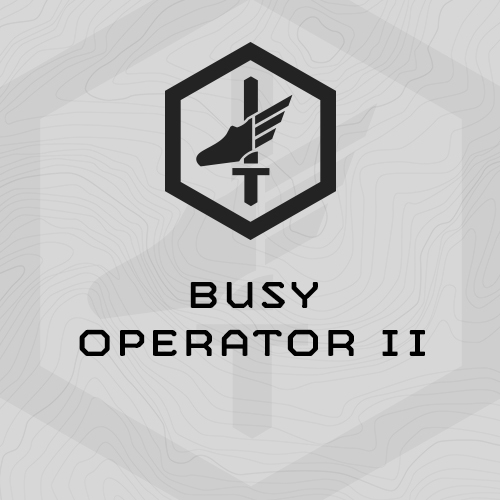 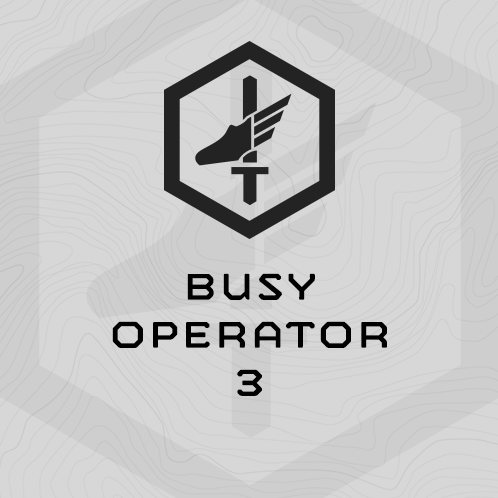 To be completed the 8 weeks directly before selection. 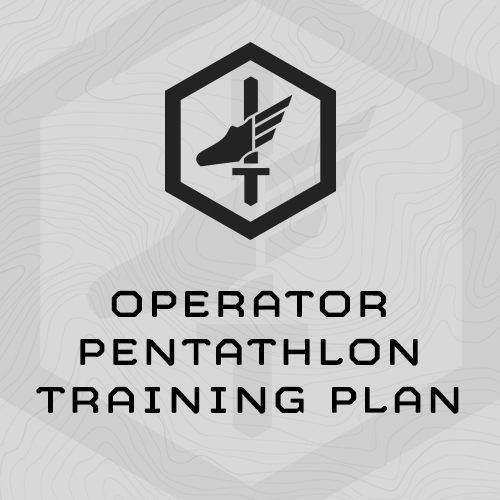 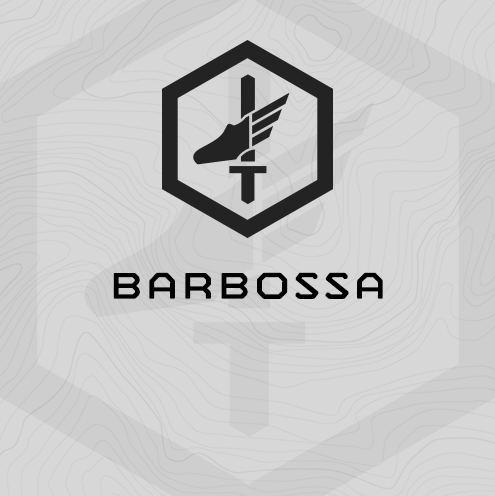 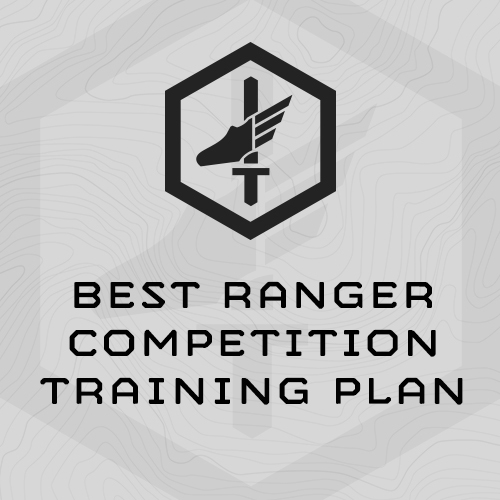 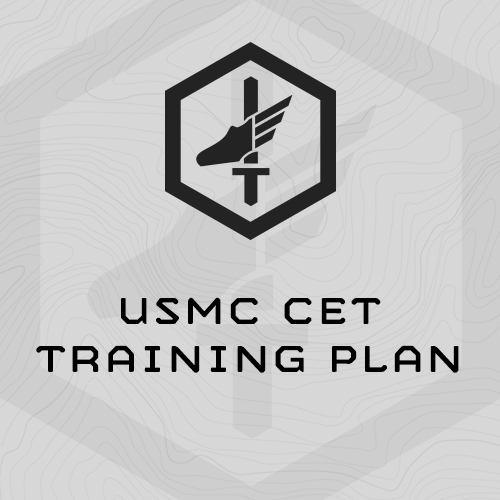 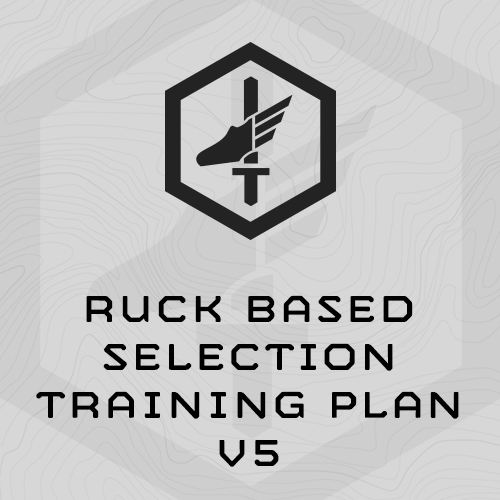 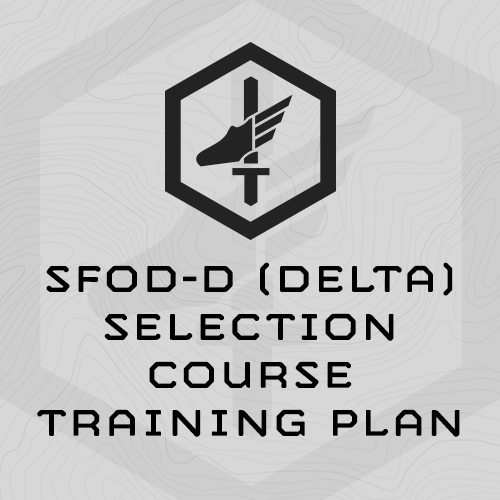 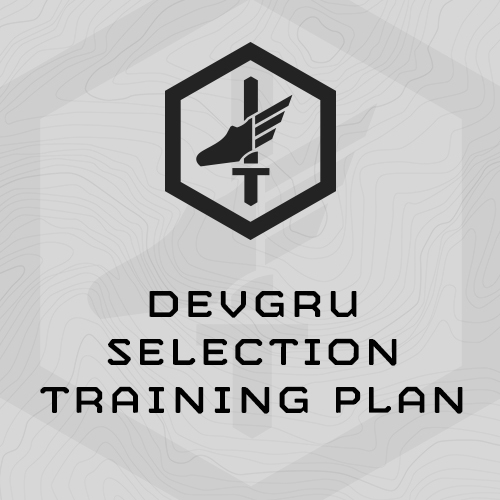 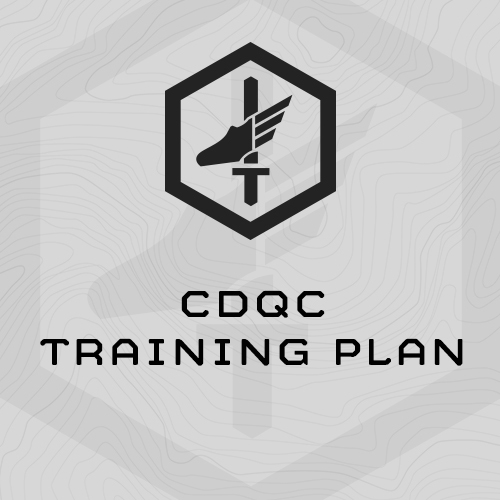 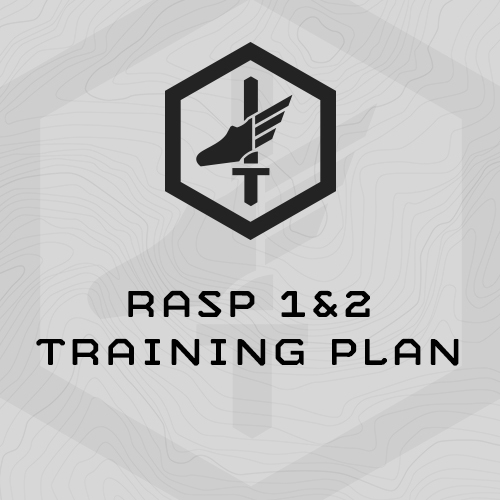 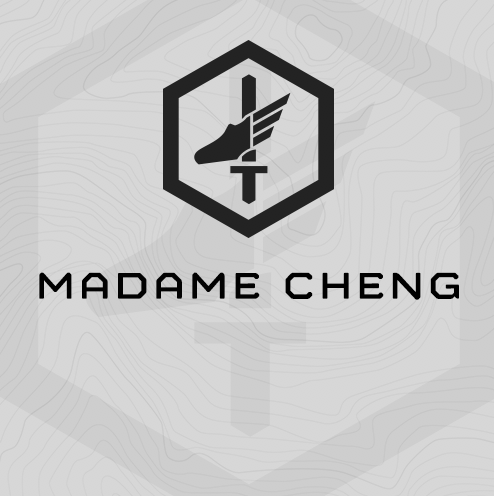 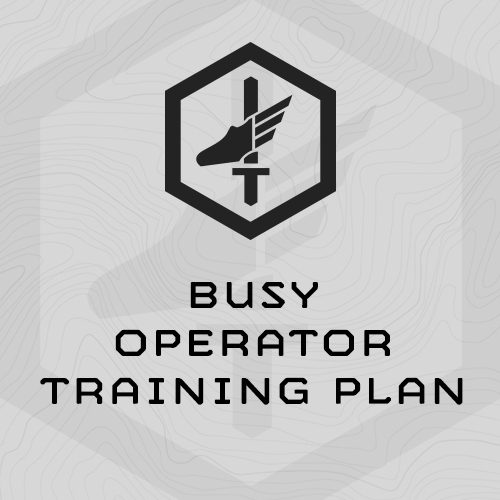 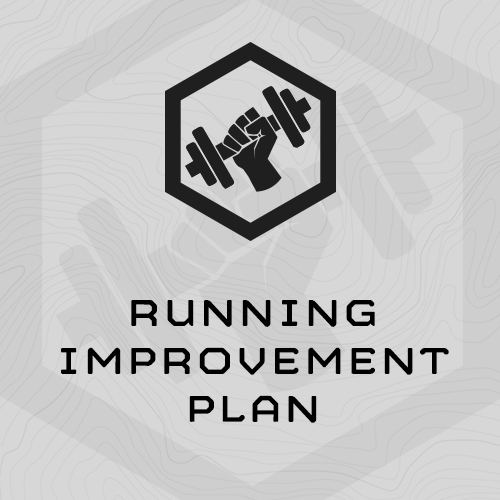 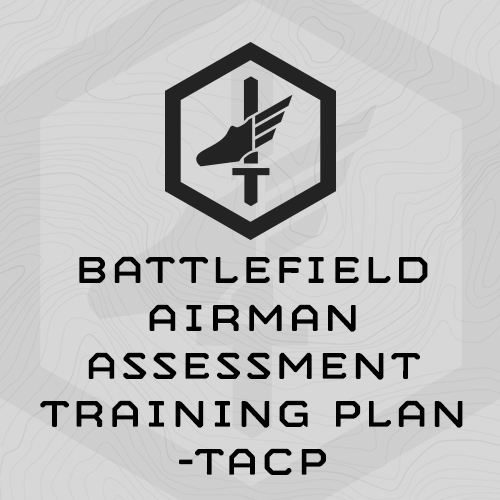 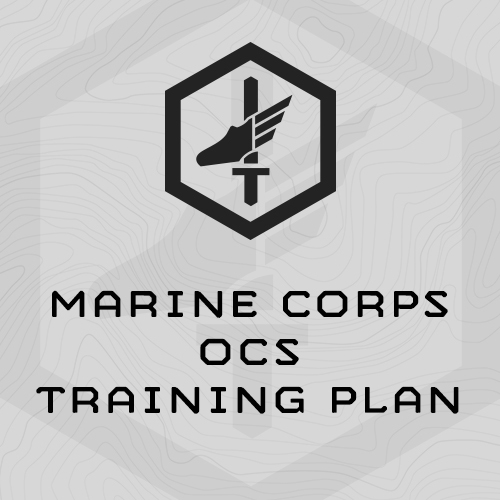 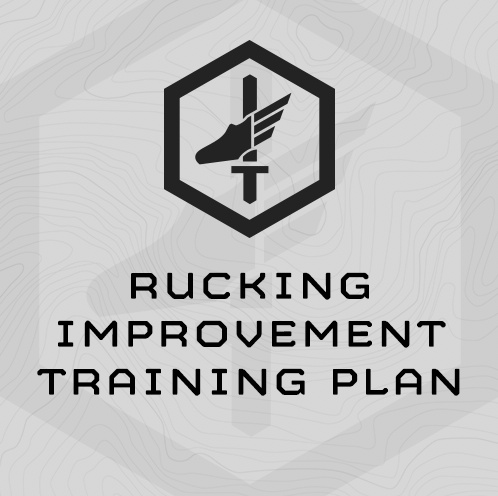 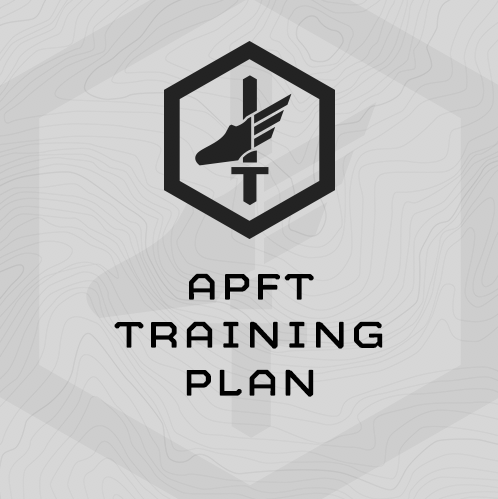 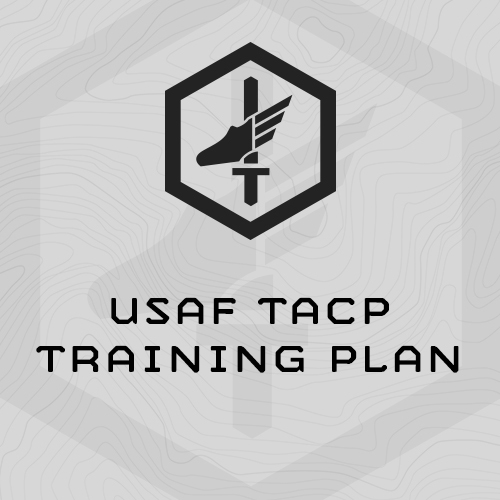 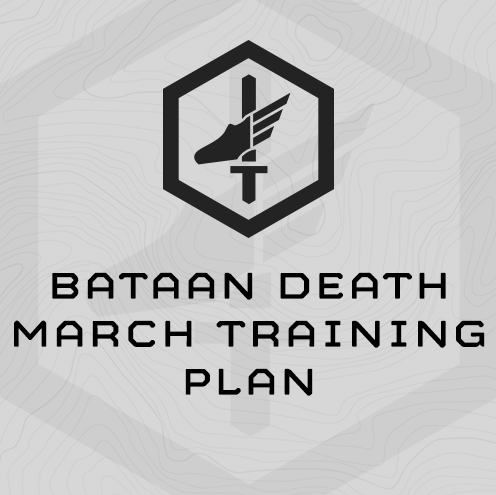 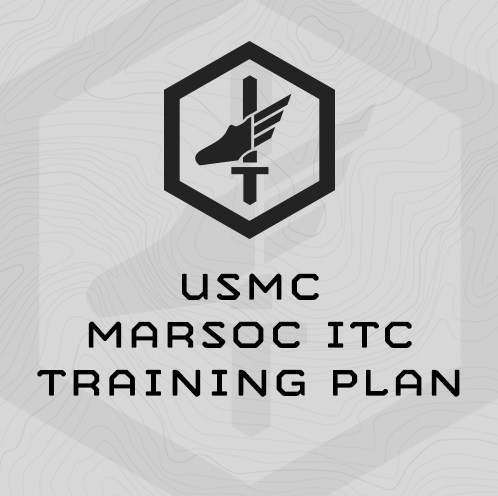 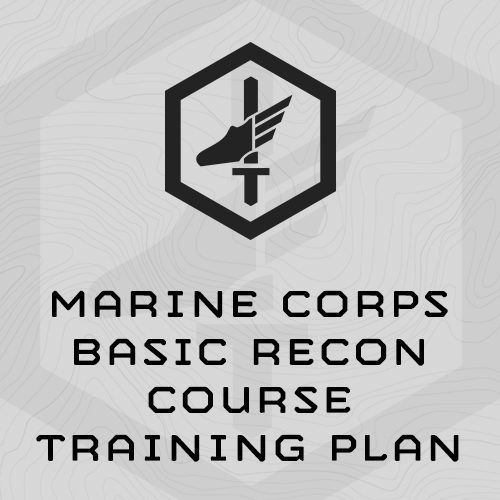 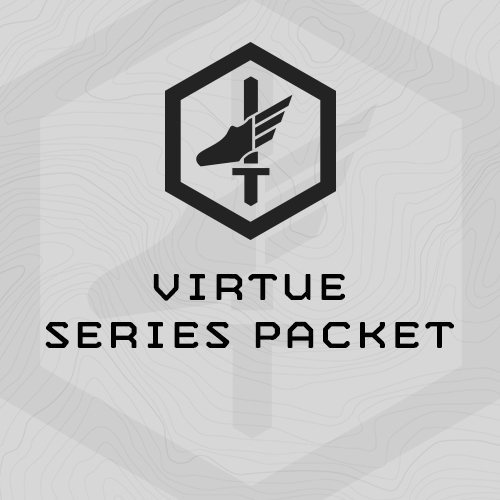 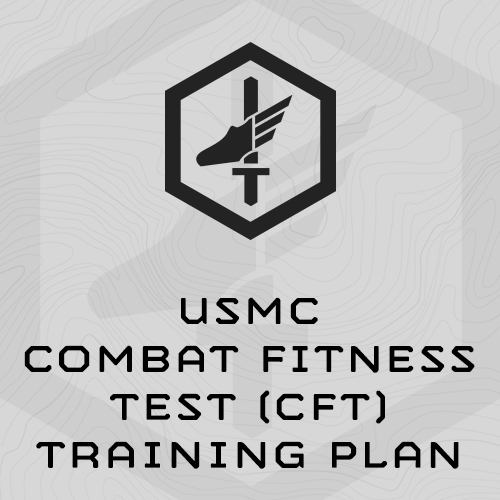 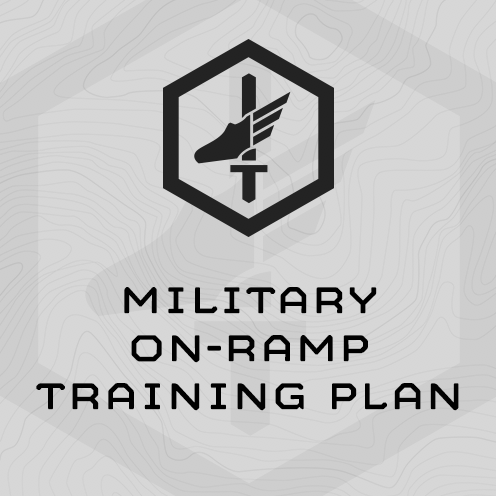 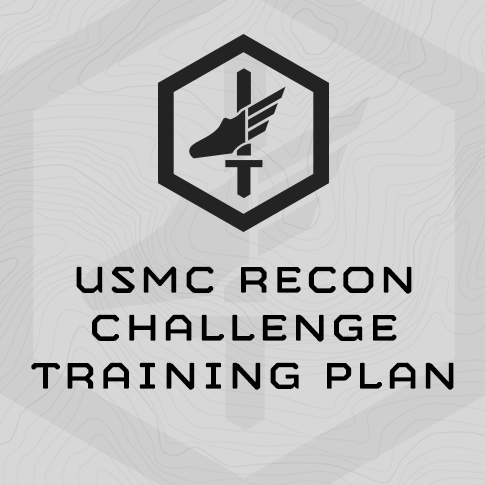 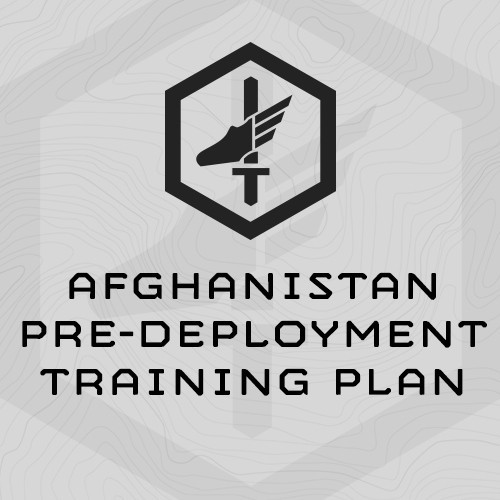 Deploys MTI’s Fluid Periodization methodology to train strength, work capacity, chassis integrity and military endurance (running, rucking, step ups) concurrently. 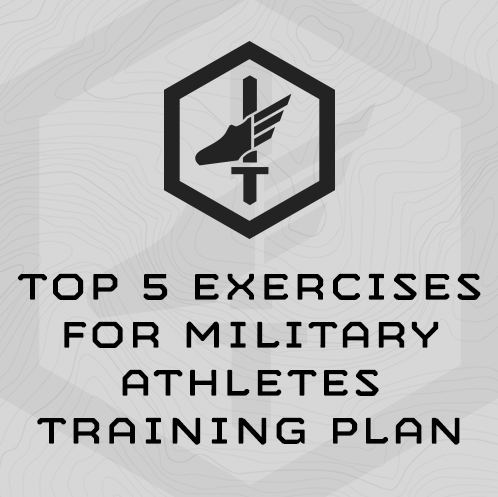 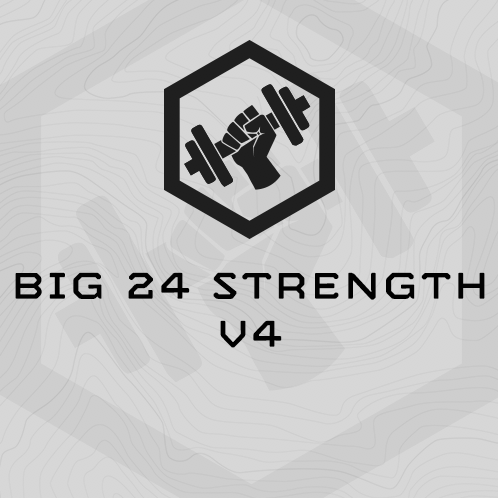 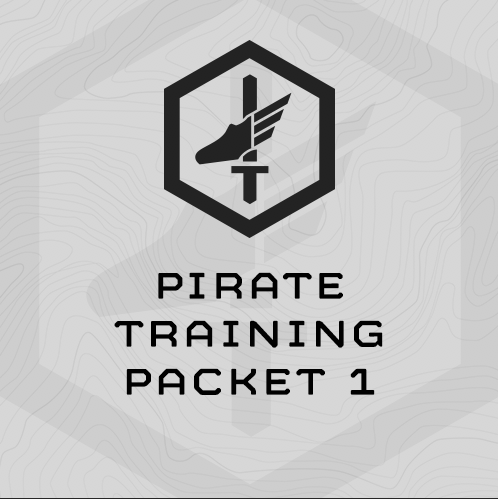 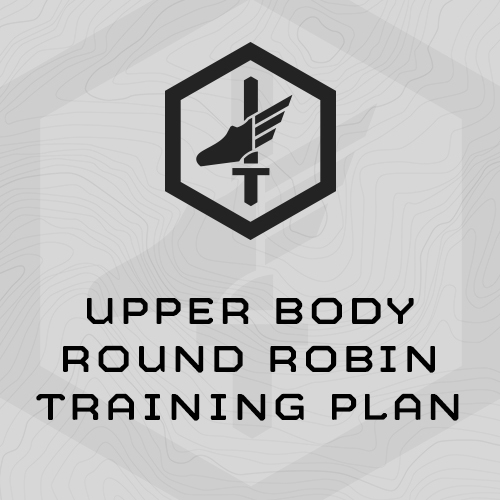 This two training plans included in this packet are included with the 200+ Plans included with an Athlete’s Subscription. 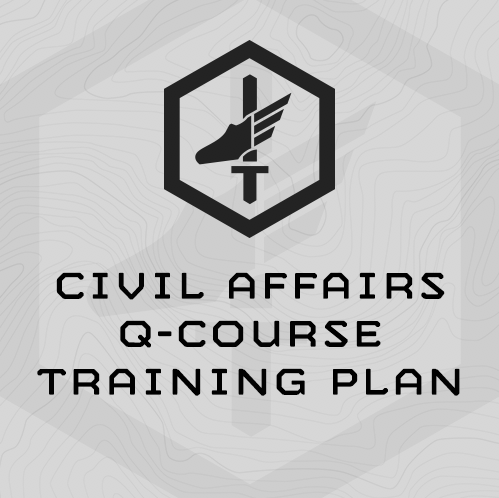 6-Week, 5 day/week sport-specifically designed to prepare athletes for the fitness demands of the Civil Affairs Qualification Course. 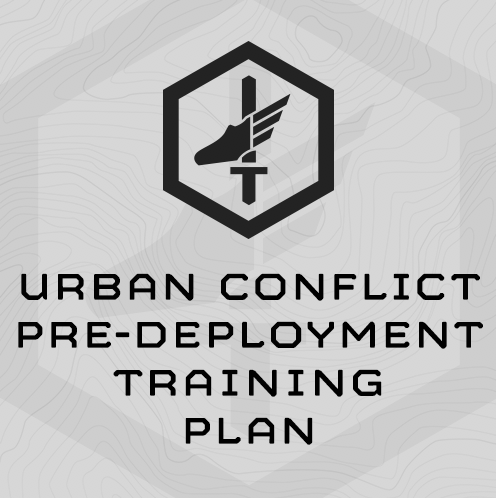 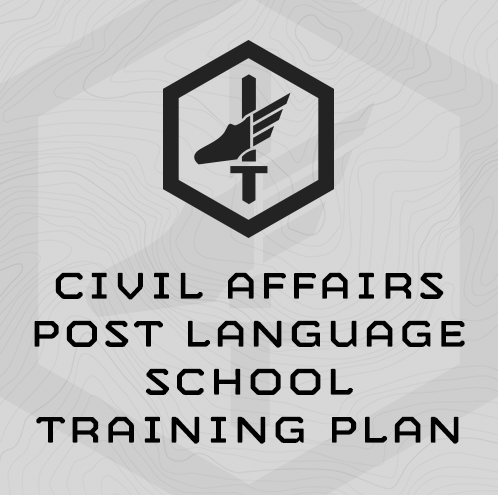 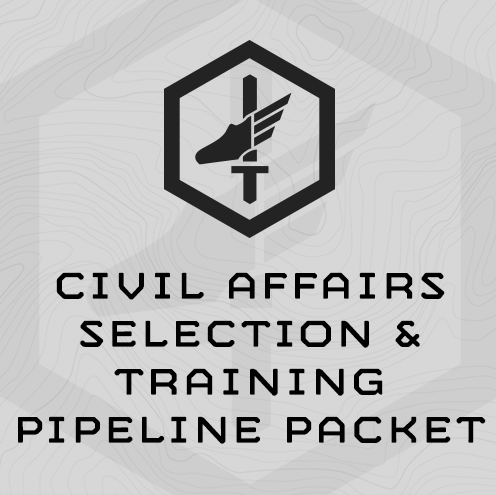 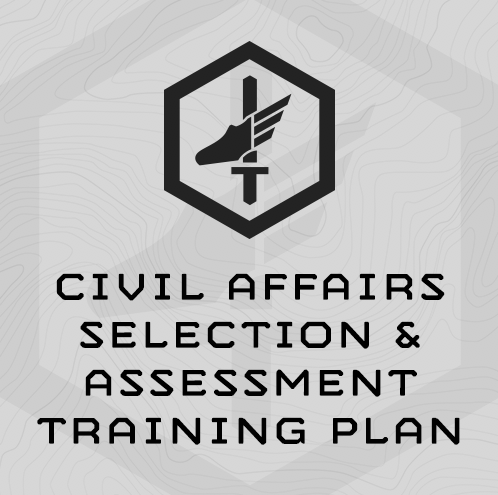 8-Week, 5 day/week sport-specifically designed to prepare athletes for the fitness demands of Civil Affairs Selection. 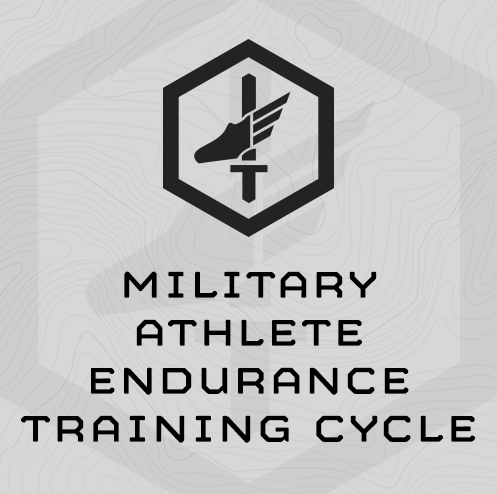 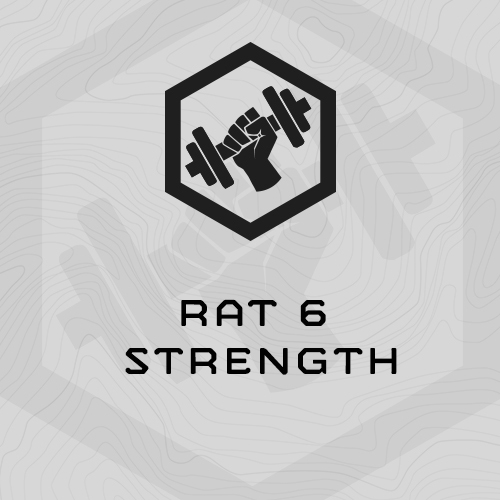 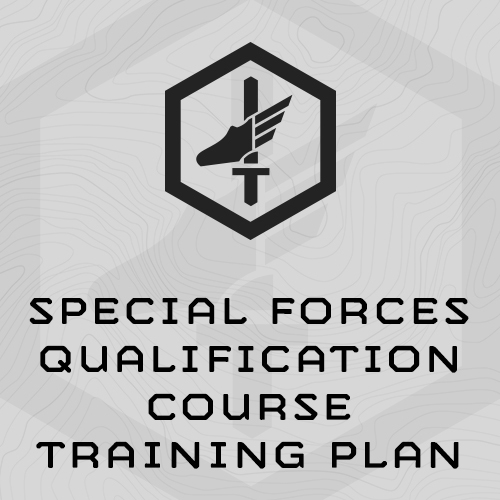 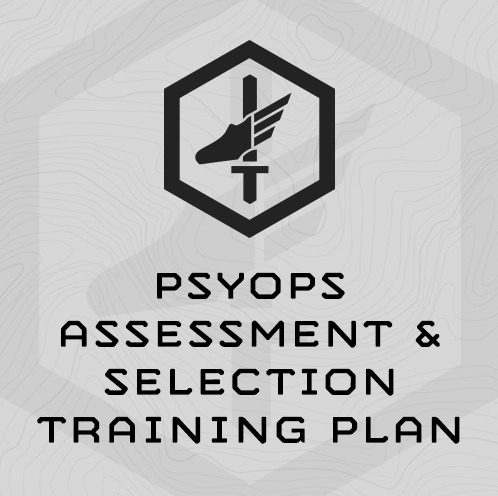 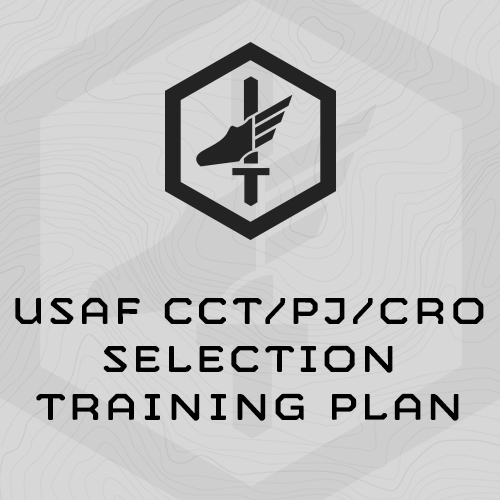 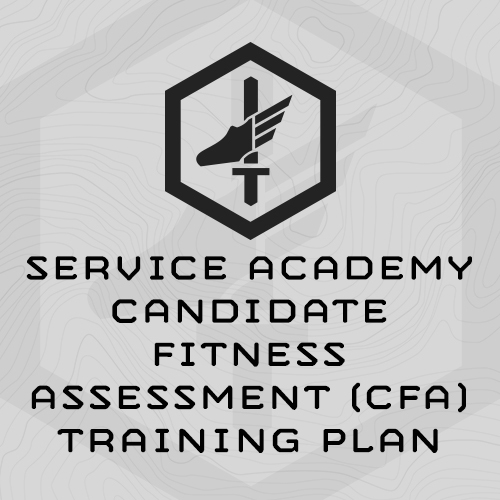 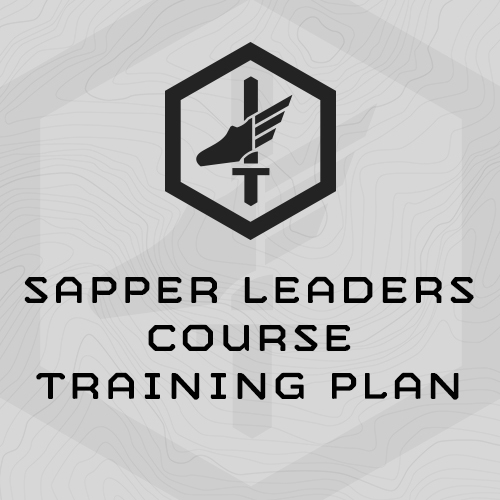 8-Week, 5 days/week sport-specifically designed to prepare athletes for the fitness demands of the U.S. Army PsyOps Selection. 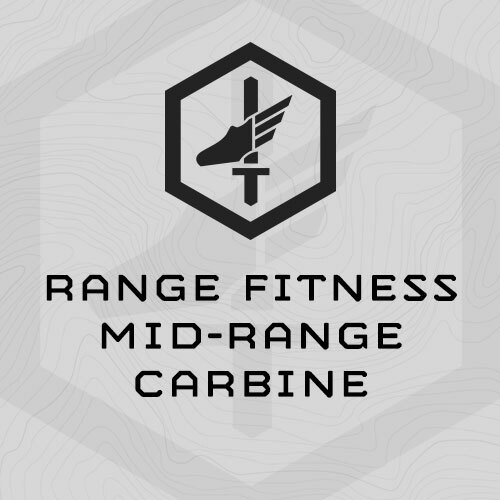 • Includes range events performed with live ammo at a range.